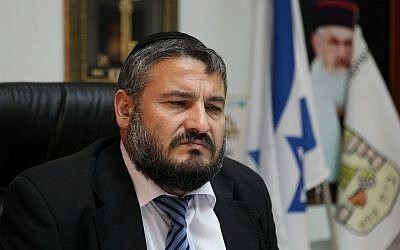 Beit Shemesh Mayor Moshe Abutbul condemned an attack on a woman by an ultra-Orthodox man who accused her of not being dressed modestly enough. Abutbul issued a statement Tuesday condemning the attack of last week. The modern Orthodox woman, who was with her 2-year-old daughter, was attacked at a bus stop in the ultra-Orthodox neighborhood of Ramat Beit Shemesh Bet. The attacker shouted at her before the physical attack, she told a reporter for Israel’s Channel 2. The victim said she was wearing a skirt and had her hair covered. She said no bystanders came to her aid and that her daughter was being treated for post traumatic stress disorder. 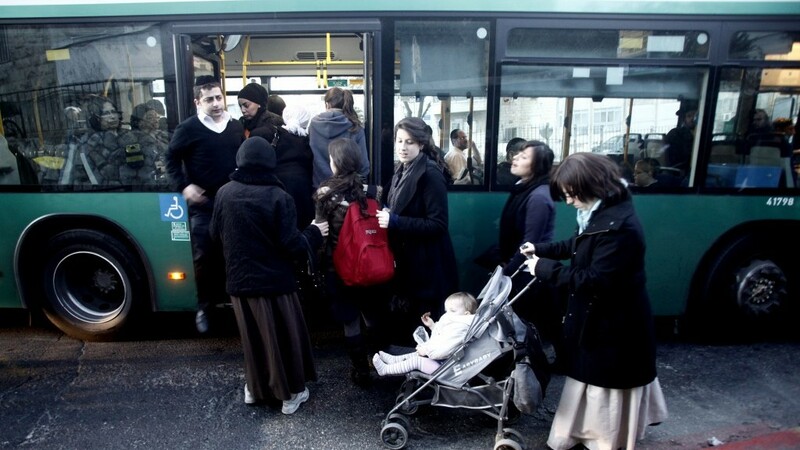 Beit Shemesh, a city about 20 miles west of Jerusalem, has seen conflict between haredi and non-haredi and secular residents over restrictions on women’s dress and gender-segregated seating on public buses. 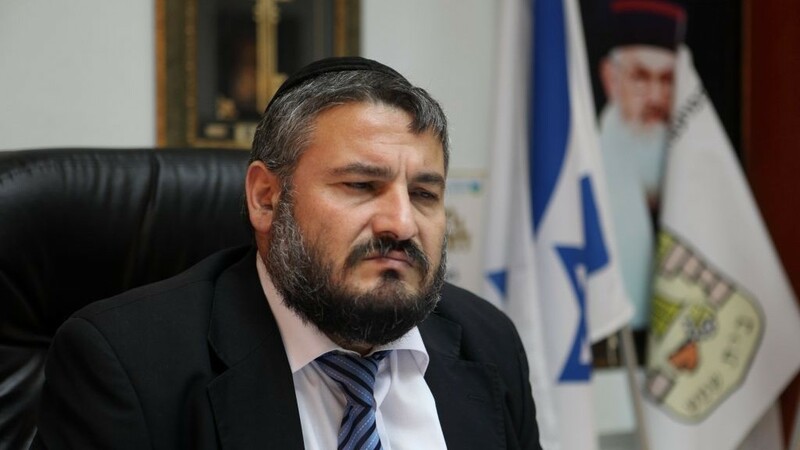 In a widely publicized incident in 2011, an 8-year-old Orthodox girl was spat on by haredim on the way to school for her perceived immodest dress.